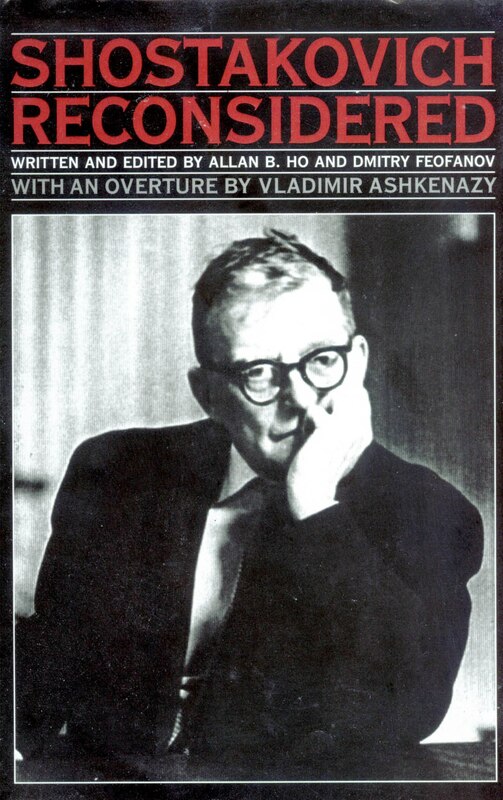 Dmitry Shostakovich’s memoirs, Testimony, “related to and edited by Solomon Volkov”, have been the subject of fierce debate since their publication in 1979. Was Testimony a forgery, made up by an impudent impostor, or was it the deathbed confession of a bent, but unbroken, man? The authenticity of Testimony first came under attack from the Soviet government and then from commentators whom Vladimir Ashkenazy in his Overture calls Soviet stooges in the West; even now, years after the fall of the communist regime, a coterie of well-placed Western musicologists have regularly raised objections to Testimony, hoping with each attack to undermine the picture of Shostakovich presented in his memoirs that of a man of enormous moral stature, bitterly disillusioned with the Soviet system. 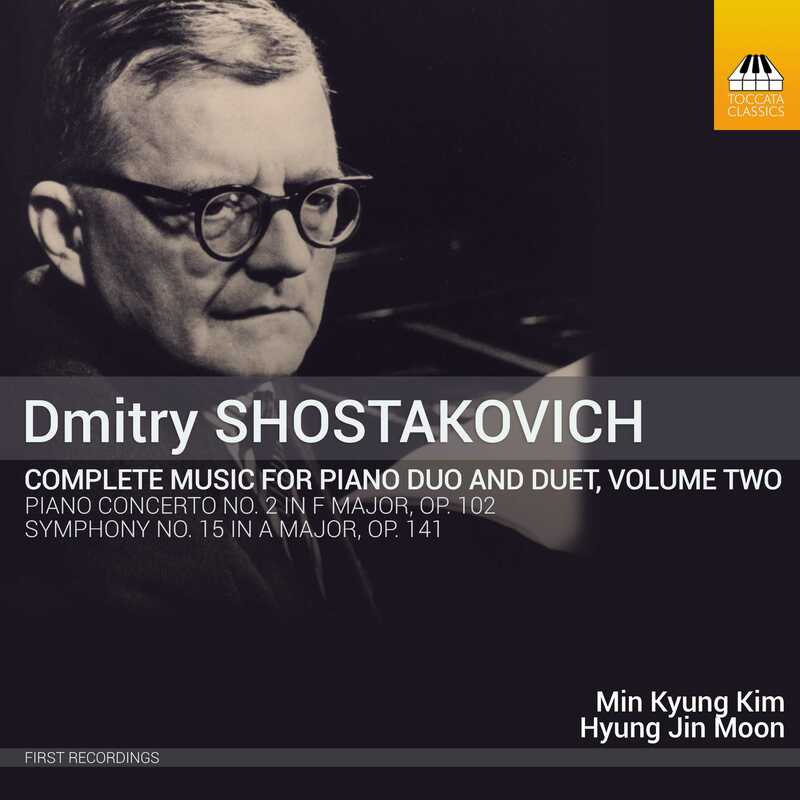 In Shostakovich Reconsidered Allan Ho and Dmitry Feofanov systematically address all of the accusations levelled at Testimony and Solomon Volkov, Shostakovich’s amanuensis, amassing an enormous amount of material about Shostakovich and his position in Soviet society and burying forever the picture of Shostakovich as a willing participant in the communist charade. 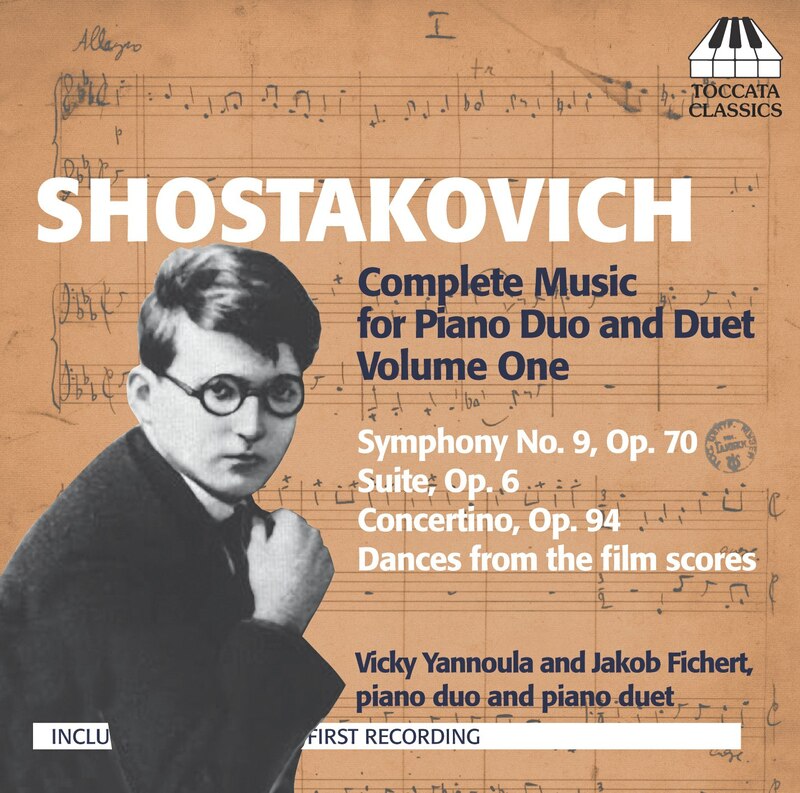 Their analysis is complemented by a generous number of other essays, many of them by Shostakovich’s close friends and acquaintances, and an interview with Solomon Volkov in which he explains how he worked with Shostakovich to help him write Testimony. 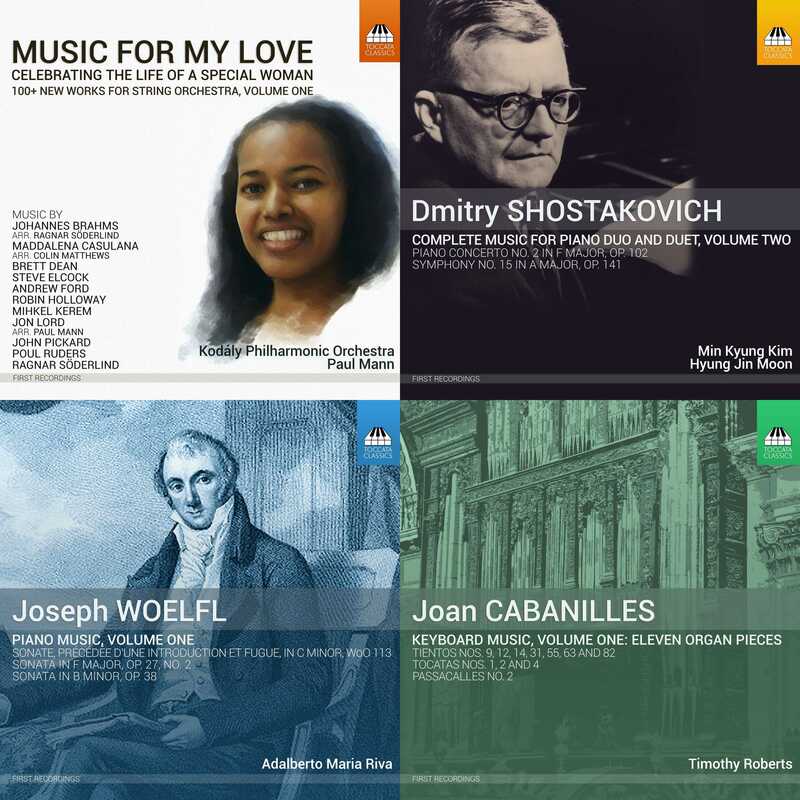 Other contributors include the composer’s son, Maxim, the cellist and conductor Mstislav Rostropovich and the poet Yevgeny Yevtushenko, whose verses of protest Shostakovich set in the Thirteenth Symphony. Shostakovich Reconsidered concludes with a bravura examination by Ian MacDonald of Shostakovich’s political attitudes considered against the contemporary events that shaped them. Shostakovich Reconsidered will be a revelation to the half-million readers who have bought Testimony in its twenty-odd translations. This book does more than set the record straight: it establishes beyond any doubt the enormous courage of one of the moral giants of the age. “The book, organised like a court case where the memoirs stand on trial, is extremely easy to read, set in a language that is readily understood by those who are invited to act as jury. The footnotes and cross references are thorough to the point of providing substantial commentary on the side, allowing one to follow the logic of the cross examination and defence. There is extensive rebuttal of the studies of the anti-revisionists that leaves the misleading claims of these scholars bare to ridicule, warranted as they are by such preposterous papers such as Laurel Fay’s on Shostakovich’s song-cycle From Jewish Folk Poetry. In short it is ruthless, but deservedly so in light of such published scholastic deceptions that revolve around selective representation and deliberate misinterpretation of material, dependency on outdated material and on splitting hairs with Volkov and MacDonald.